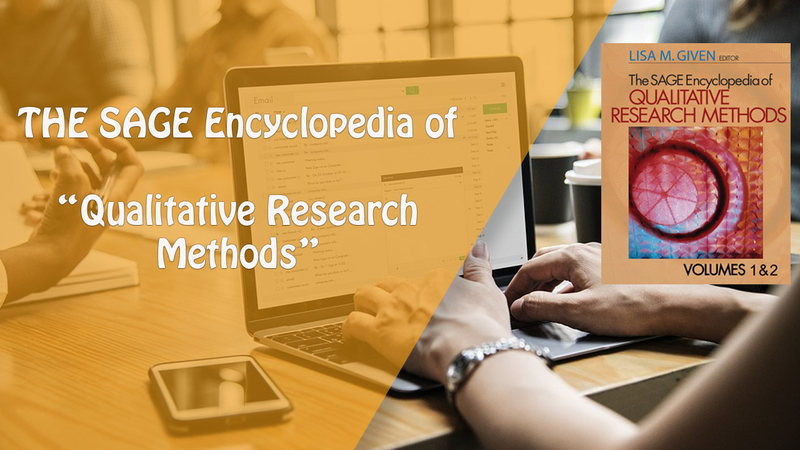 The SAGE Encyclopedia of Qualitative Research Methods presents current and complete information, as well as ready-to-use techniques, facts, and examples from the field of qualitative research in a very accessible style. The volume is designed to appeal to undergraduate and graduate students, practitioners, researchers, consultants, and consumers of information across the social sciences, humanities, and health sciences. The encyclopedia provides a much more comprehensive examination of qualitative methods than is found in other published texts, as it is designed to appeal to readers across disciplines. In taking an interdisciplinary approach, this encyclopedia targets a much broader audience than other texts; it fills a gap in the existing reference literature for a general, interdisciplinary guide to the core concepts that inform qualitative research practices.